SHORT SALE! GREAT LOCATION Come and check out this lovely newer construction 5 bedroom 3.5 home with high end finishes. Kitchen has range w/retractable exhaust fan, deep farmer sink, granite countertop, 42inch brazillian cherry cabinets. Master bath has separate shower w/body jets & whirlpool tub. This home has 3 skylights, crown molding, 2 fireplaces, surround sound, zoned heat, hardwood floors. 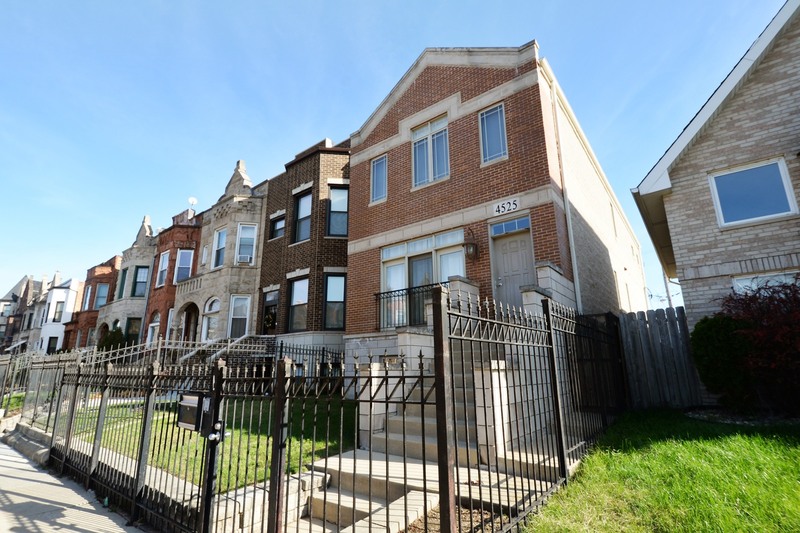 Home is located in one of Bronzeville well finest block. A MUST SEE!